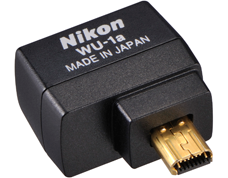 Nikon Japan issued a notice about the temporary sales suspension of the Nikon WU-1a wireless mobile adapter due to "production circumstances". In the US, the Nikon WU-1a is currently in stock at Adorama, B&H and Amazon. 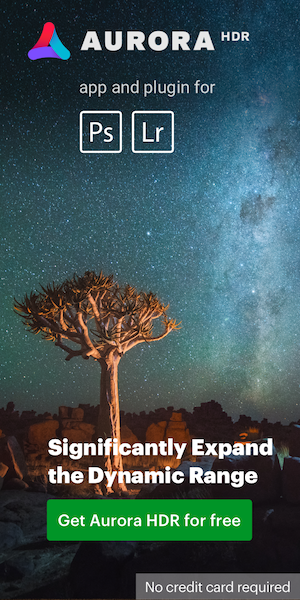 This entry was posted in Other Nikon stuff and tagged Nikon WU-1a wireless mobile adapter. Bookmark the permalink. Trackbacks are closed, but you can post a comment.